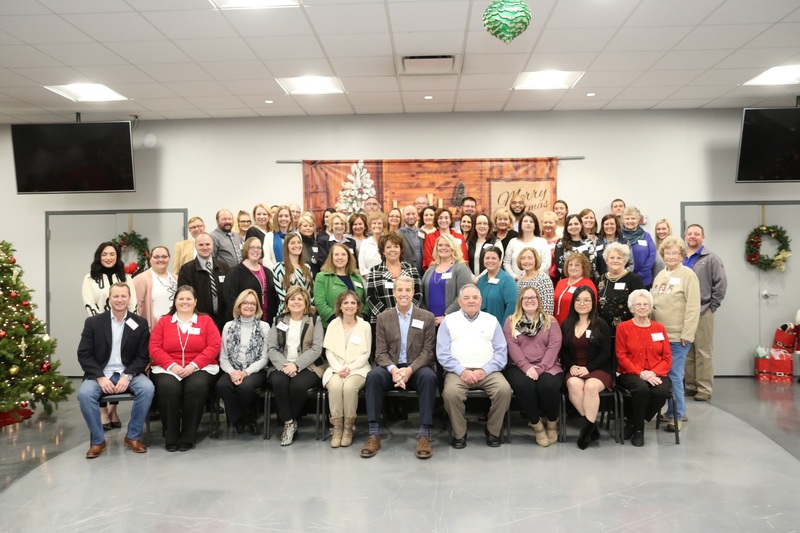 On Thursday, December 6, 2018, the Kentucky Chapter of Speedway Children’s Charities (SCC) hosted its 5th Annual Night of Giving, which is a celebration of the chapter’s annual opportunity to provide grant funding to local non-profit children’s organizations in the community. During the event, each organization was individually recognized and received its grant check from SCC Kentucky Chapter Director Dayna Winslette and Kentucky Speedway General Manager Mark Simendinger. Guests enjoyed refreshments and entertainment by Owenton native Ashley Renae Smith prior to the presentation and check distribution.